Turkey has rejected the demand of Saudi and its allied Arabic countries to close down its military base in Qatar. Even after the demand by Arab countries, this decision, to close the military base, is not in the agenda, affirmed the defense minister of Turkey. 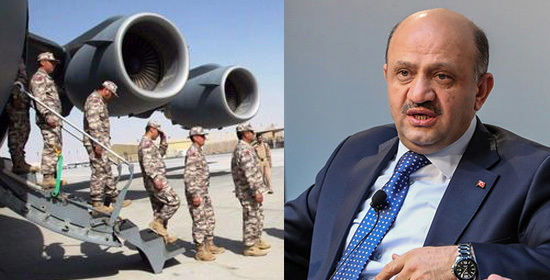 The defense minister also claimed that the military base will only prove to be beneficial to the Arab countries. Turkey took the leadership to initiate the talks with Saudi and Arab countries after they applied sanctions on Qatar. In the past 2 weeks, President of Turkey Recep Tayyip Erdoğan has spoken to King Salman of Saudi Arabia. Islamabad: Saudi Arabia’s King Salman snubbed the Prime Minister of Pakistan, who is on tour to Saudi Arabia. ‘Are you with us or with Qatar’, was King Salman’s straightforward question to Sharif, which embarrassed the Prime Minister of Pakistan. The aggressive stand taken by the Saudi leadership has caught Pakistan in a fix. 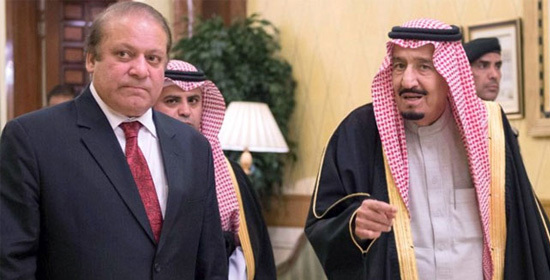 It was being claimed that the Prime Minister of Pakistan, Nawaz Sharif set off to Saudi Arabia to mediate in the issue of the restrictions laid on Qatar by the Arab nations such as Saudi Arabia, Bahrain, UAE, Egypt, and Libya. Analysts in Pakistan had claimed that Pakistan can play a major role to resolve the tensions between Saudi Arabia and Qatar. 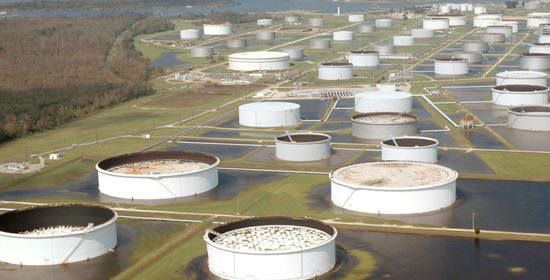 Washington: US President Donald Trump has given indications that the emergency oil stockpile, kept for a prospective disaster should be put up for sale. This proposal has been worked out to reduce the burden of indebtedness on the US economy. As per a statement from the White House on Monday, reserves till 2018 could be sold to generate $500 million funds. On account of these plans of Trump, oil markets are in a state of confusion and the prices of oil in the international market are expected to slide down. In the US 68.77 million barrel crude oil has been kept in reserve under the ‘Strategic Oil Reserve’. About 50% of this reserve has been ordered to be put up for sale. In a document released by the White House regarding this, the words, reduce the reserves by half, have been used. Berlin/Istanbul: German Foreign Minister Sigmar Gabriel warned that the tensions amongst the major Arab countries which are seemingly dramatic may spark conflict and lead to war. Also, Iran who currently supports Qatar, need not add to the tensions in the region, rebuked the German foreign minister. In an interview to a leading German newspaper, Foreign Minister Gabriel expressed his concerns over the circumstances pervading in the Middle East. Foreign Minister Gabriel termed the decision made by Saudi Arabia and its allied Arab nations of boycotting Qatar to be very harsh. The foreign minister also expressed that this decision by the Saudi-led Arab nations has caused tensions in the Middle East and the possibility of it sparking a war amongst the oil-producing nations in the region. Moscow: This is Russian President Vladimir Putin’s second visit to Saudi Arabia’s Deputy Crown Prince Mohammed bin Salman in the past eight months. Even though the primary aim of the meet held in the Russian capital, Moscow was fuel sector cooperation and a crucial agreement, it also shows signs of attempts to improve bilateral ties between both countries. Only a few days ago, US President Donald Trump visited Saudi Arabia on his first foreign tour and signed agreements worth billions of dollars. 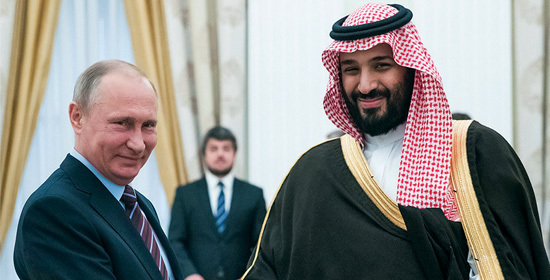 Under such circumstances, Saudi Arabia’s Deputy Crown Prince Mohammed bin Salman’s visit to Russia proves crucial. Last year, Russian President Vladimir Putin had taken the initiative for the oil production cuts deal. The agreement which was made with Saudi Arabia’s cooperation was to come into force from January 2017. Riyadh/ Doha: Saudi Arabia, Bahrain, UAE, Libya, nd Egypt have shocked the world by announcing that it was severing their diplomatic relations with Qatar. These countries have taken this tough decision accusing Qatar of supporting terrorist organizations. Qatar, however, as criticized that these countries have taken this action based on false allegations. US President Trump, whilst on his Saudi Arabia visit had tried bringing all the Islamic states together against Iran. It is also being indicated that these efforts were being opposed by Qatar and hence the country is being targeted by the Saudi Arabia and its allies. The US President whilst addressing around 55 Arab-Islamic countries had called for establishing a common united front against the terrorism. In the same meeting, King Salman of Saudi Arabia had said that Iran is the promoter of global terrorism. 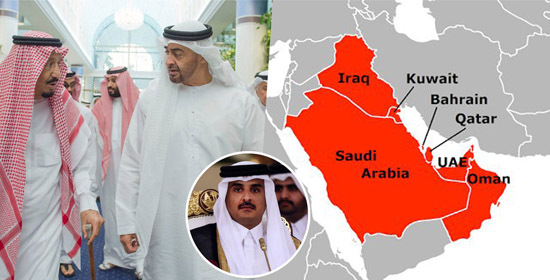 Ankara: After Saudi Arabia, United Arab Emirates, Egypt, Bahrain and Libya isolated Qatar, the tensions that it gave rise to have not yet deflated but are in a state where they may escalate further. 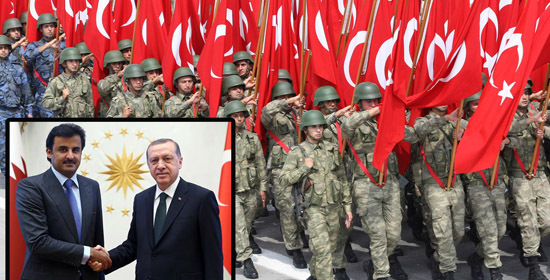 Turkey, who backed Qatar and criticized Saudi Arabia and its allied nations, is in the process of deploying troops in Qatar. While neighboring nations have threatened to blockade Qatar, Turkey has agreed to supply Qatar with food and other essential commodities. Turkish President Recep Tayyip Erdogan denounced the isolation of Qatar by Saudi Arabia and its allied Arab countries. President Erdogan clearly stated that even though Saudi and other Arab countries had severed ties with Qatar, Turkey will not withdraw from its relations with Qatar.